It can be hard to buy friends and family *the perfect* Christmas gift. It can be hard choosing what to buy, but, thankfully gourmet cheese hampers make the perfect gift! When it comes to Christmas you really want to spread some of the old *Christmas cheer* to as many people as you can but figuring out WHAT to give can be challenging. You want a one of a kind gift, that will be loved and enjoyed, not put away and hidden. All gift hampers contain quality brands and products, so you know you are buying and giving the very best. Your loved one will have a great time eating and enjoying a gourmet hamper, a hamper will show them how much you love them! All hampers and gift baskets are beautifully arranged and presented, coming with ribbon, tissue and a card. Giving gifts to friends and family at Christmas can be expensive, and while you want to give a gift that is special, you may not want to *spend a lot*, but with gift baskets and gift hampers, you can find one that is within your budget. 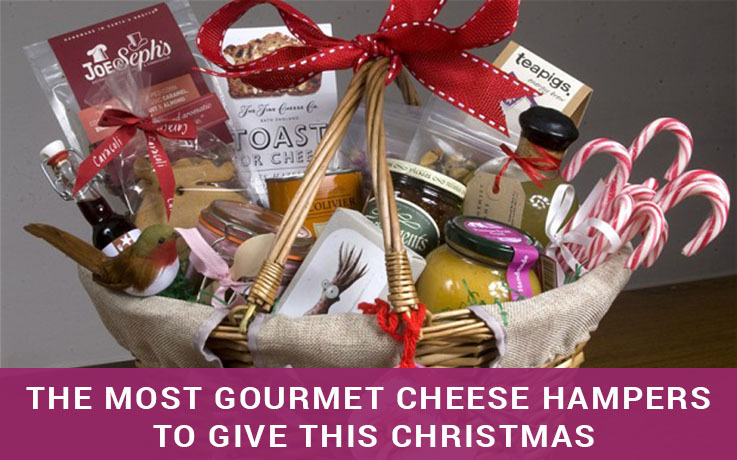 Gourmet cheese and gift hampers will not disappoint this Christmas. Bountiful Basket – you will be sure to please everyone with this basket full of delicious goodies. Presented in a reusable storage basket with a card is – Byron Bay harmony ground coffee, Tempus Two Blanc de Blancs2016, Maille wholegrain mustard, BahlsenWaffleton crispy rolled dark chocolate wafers, Biscuit House shortbread fingers, Huntly and Palmer baked toasted sesame flatbread, Ferrero Rocher 5 pack, Lotus Biscoff caramelised biscuit, Snax with Attitude pretzels, Roma Belgian milk chocolate truffles, and Maggie Beer quince paste. The Gourmet Gift – is a perfect combination of sweet and savory with a bottle of Chandon, all stunningly presented in a premium gift box with ribbon and a gift card. Inside you’ll find, a bottle of Chandon Brute Sparkling, Lotus Biscoff caramelised biscuit, Red Island extra virgin olive oil, Peckish rice crackers, Maille Dijon Originale, Bonne Maman strawberry conserve, Ital Almond Toscani premium style biscotti with roasted almonds, Snax with Attitude pretzels, BahlsenWaffleton crispy rolled dark chocolate wafers, and Gourmet Nut Co Thai sweet chilli peanuts. Australian Red and White Celebration – Australia has a wide range of wonderful red and white wines. This gorgeous hamper contains some of Australia’s best red and white wines, perfectly teamed with chocolate, cashews and smoked nuts. Inside the premium gift box, you’ll find, McGuigan Private Bin Shiraz and Sauvignon Blanc, Snax with Attitude pretzels and beer nuts, Ital Almond Toscani premium style biscotti with roasted almonds, Peckish rice crackers, Valley Produce cracked pepper cracker thins and Chocolatier deliciously indulgent milk and dark chocolate assortment. Temptation Gift Basket – This basket has something for everyone – sweet, savory and wine! Valley Produce pure butter shortbread, McGuigan Private Bin Sauvignon Blanc 2014, Guylian Artisanal Belgian chocolates, Val Verde Traditional Grissini, Snax with Attitude boxed salted cashews and pretzels and BahlsenWaffleton crispy rolled dark chocolate wafers. All presented in a gift basket with card. The good news is when you order gift baskets and hampers online, you have the option of adding even more goodies. 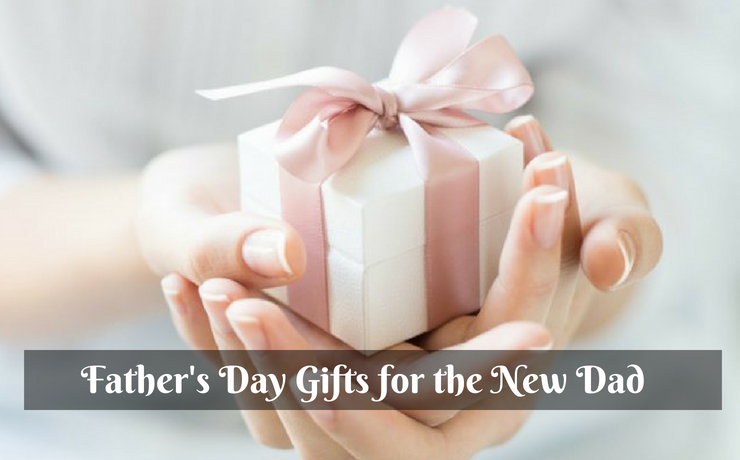 Extras you can add include – red or white wine, champagne, candles, robes, hand cream, body wash, diffuser, shave cream, aftershave balm, Scotch, Whiskey, Cognac, Vodka, Gin, Bourbon, chocolates, nuts, nougat, caramels, marshmallows, and more.